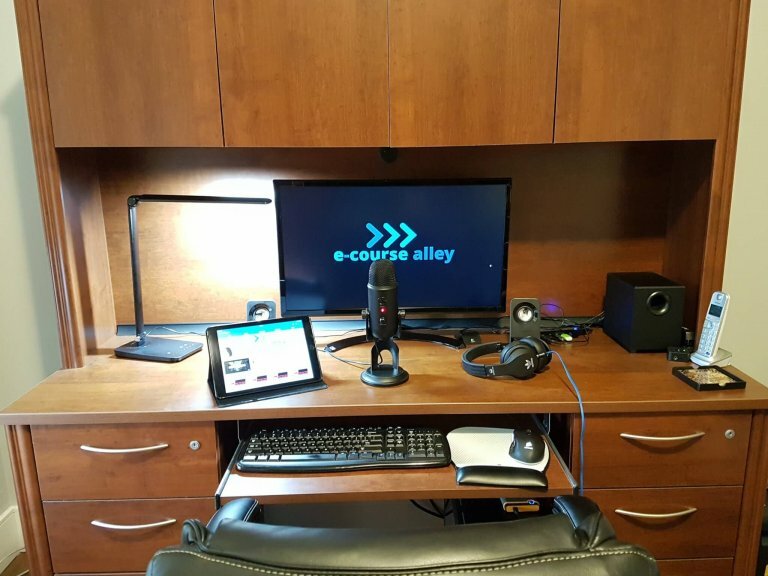 Well, because we are bootstrapping-type folks here at e-course alley – wherever we can – we try to do things ourselves and find cheaper alternatives to achieving our goals. 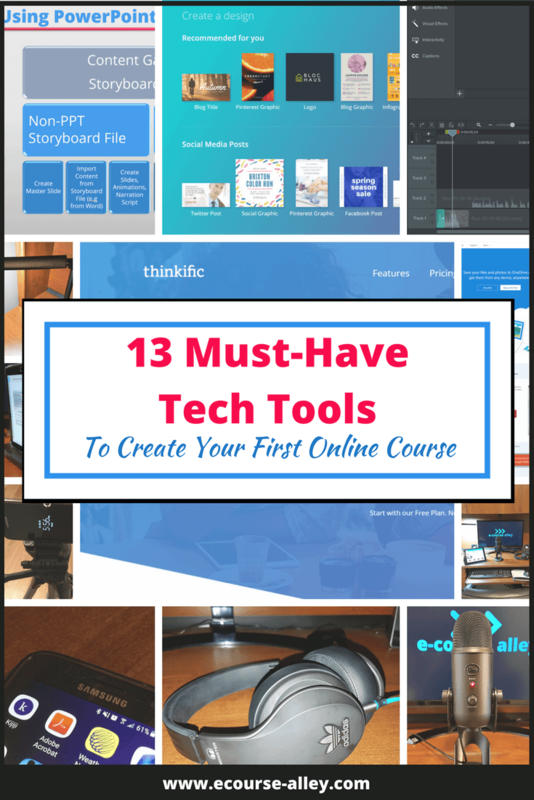 So, today’s post is all about tech tools for creating your first online course and how you can find ways to make things work, while not spending a ton of cash. Now, you may need to spend a bit of dough in order to achieve a good quality product, but I will try to show you a few shortcuts to achieving some of this in “the duct-tape” kind of way. So, read on to find out how! 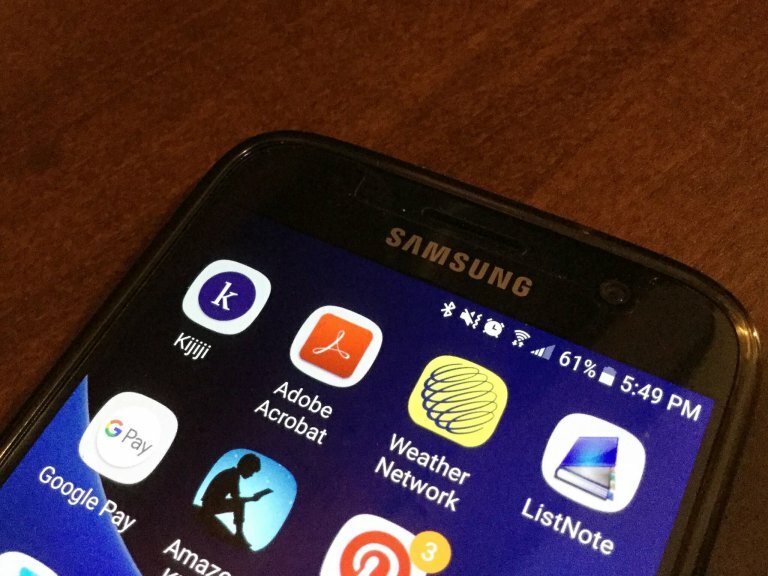 WHAT TECH TOOLS DO YOU ABSOLUTELY NEED? Let’s discuss what software and hardware tech tools are “must-haves” for creating online courses. 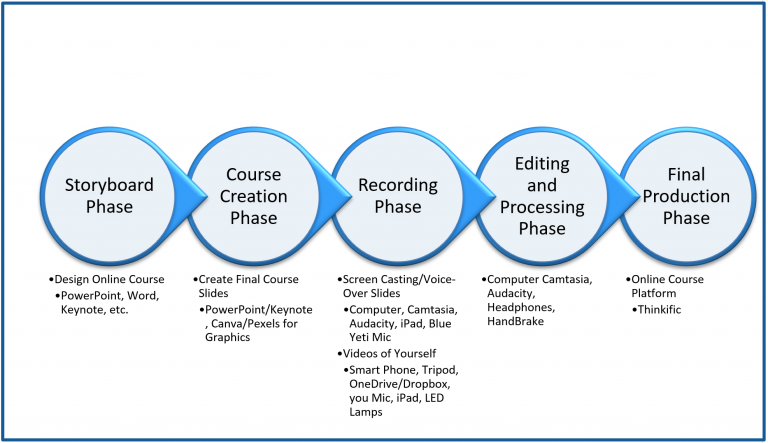 These are the tools that you need at a minimum to produce audio, video, course slides, images, etc. I’ll break this down into software tools versus hardware tools and then I’ll do a recap at the end with a free download that summarizes everything we will discuss in this post today. So, be sure to gain access to that below so that you have your own cheat sheet for knowing what tech tools to use. Depending on how you plan out your course and what you use to create a blueprint or storyboard for your course, you will need something like Word or PowerPoint to plan out your content. Yes, I am a PC gal, so if you are a Mac user then use an equivalent type of program like Keynote to plan out your course slides. If you aren’t sure what I mean by blueprint or storyboard, check out How to Create a Blueprint for Your First Online Course. If you want even more guidance on this, then sign up for our epic online course Storyboard Your Way to E-Course Success which also will give you a free storyboard template that we use ourselves to map out our content. 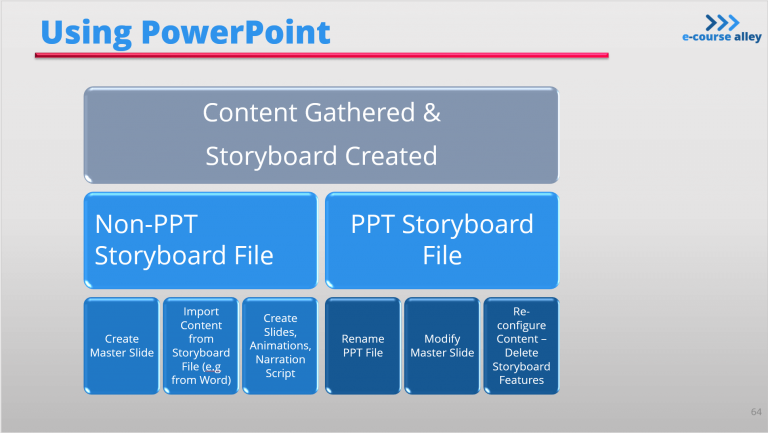 Now that you have software for creating your content, you can use this same program (such as PowerPoint) to create your final course slides. These slides will be the ones you use to record narration over. Depending on your niche, maybe you want to teach your audience about something more tangible, then you may be doing live demos instead. I’ll talk about what to use for this style of video when we talk about hardware tech tools. Moving on with the software tools, another useful thing about using PowerPoint is that free add-ins like Pexels can be added into the program. 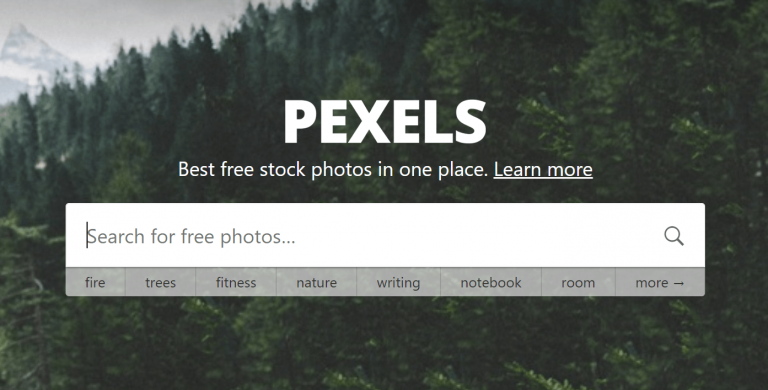 Pexels provides you with free stock photos all in one place that you can use for personal or commercial use. Stock photos are very useful for adding visuals into your online courses, for creating marketing materials and for social media promotions. 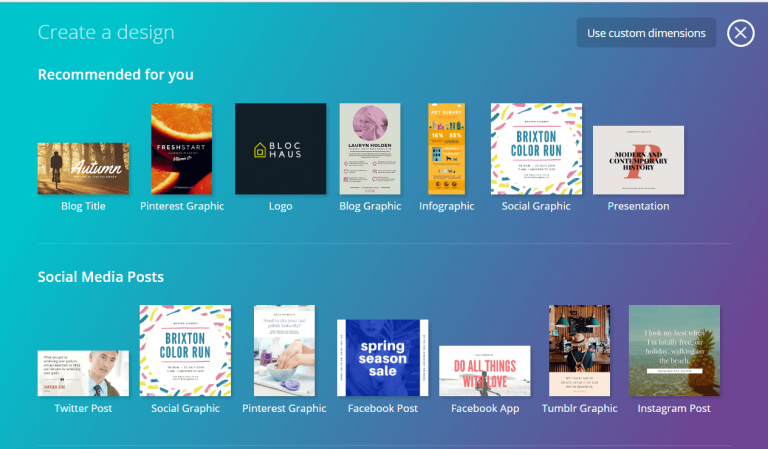 Along these same lines, Canva is another free program you can get on the internet which you can use to create Pinterest Pins, Blog Post Title graphics, Twitter images, etc. 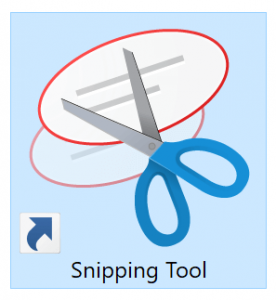 The Snipping Tool in Windows (equivalent is Command + Shift + 4 for Mac users) is also useful for capturing certain images of programs you are using to teach to your audience or to capture the steps used to do something on your computer. At e-course alley, we use a combination of Pexel images and Canva so that we can have a wide variety of free stock photos available and so that we can leverage the design capabilities of Canva to create our images and promotional materials. Next up for software tech tools, is video and audio recording and editing software. Now, this is where you may have to spend a bit of money if you want to be able to produce really nice videos for your learners. We use Camtasia to record and edit our video and audio files. However, if you are wanting to learn more about what free video editors are out there, here is a great post from Lifewire indicating the top 6 free video editors out there today. Also, the eLearning Industry website has an informative post on Free Camtasia Alternatives that you might want to check out. For audio recording and editing you may want to download Audacity which is completely free. We use this if we have to do more complex audio editing; however, we find that Camtasia is usually sufficient for most of our audio editing needs. Okay, so this is maybe not a real necessity, but it is convenient and free. You can use a cloud storage-based software like Microsoft OneDrive, Dropbox or Google Drive in order to access your files on your computer, iPad, tablet, phone, etc. This makes it easier for moving your recorded videos from your Smart phone for example to your PC in order to edit them. 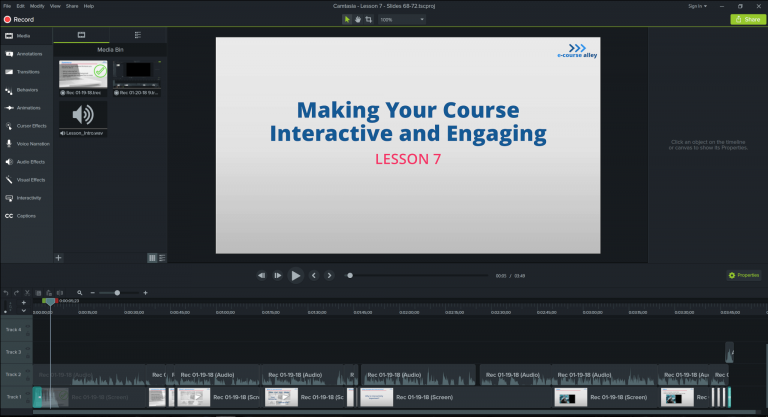 If you are producing HD video, which I presume you will be, then you may need to then compress your videos in order to upload them to your course platform or your own website (if you are self-hosting your online courses). 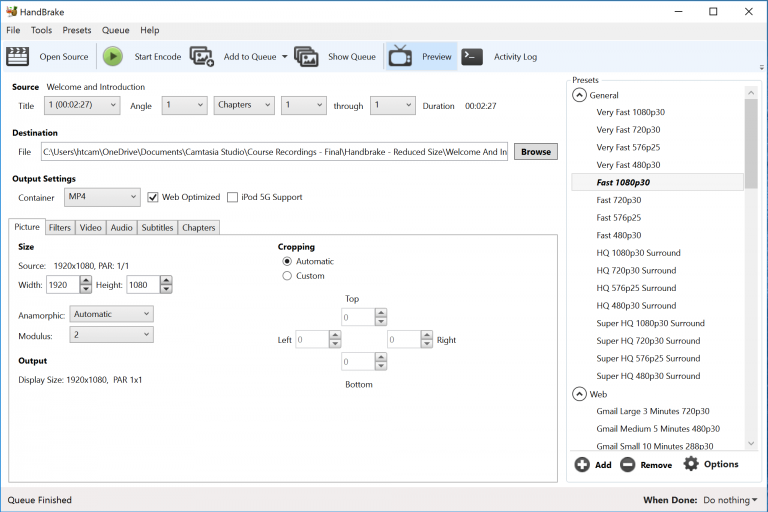 A program that I got introduced to from the Thinkific platform, and which I find works very well for us, is HandBrake. It is an open source video transcoder that allows you to optimize your videos for the web, while still maintaining their quality. We can’t forget this one! This is probably the most important piece of software as it will be where your course lives. We use the online course platform, Thinkific. We went this route so we could concentrate more on producing in-depth content than worrying about hosting courses ourselves on our website. However, there are ways to self-host your online courses on your own website using WordPress plugins, if this is more appealing to you. So, that is about it for essential tech tools software for designing and producing your online course. Now, let’s look at the hardware tech tools. Okay, well this one is pretty obvious, but I’m going to mention it anyhow! You will need a good computer to handle storage of your audio and video files and well as for the editing process. 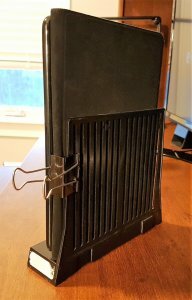 Before I upgraded my system to modern-day technology, I was using my nearly 10-year-old computer to do some of this work. It was not always easy and it was much slower. I don’t like to get something new though if it is still working for me, so it wasn’t until my computer kept crashing did I throw in the towel and upgrade my system. I’m really glad I did because now I have the storage space and power I need to run multiple-high-tech programs for our business. So, the bottom line is, make sure you have the storage capacity for all the videos you will need to store. Also, make sure your system has the capacity to handle all the recording and editing that you will need to do. It may cost a bit to upgrade your system, but believe me it will be worth it not to lose anything by working with outdated hardware technology. You will need a good recording microphone if you are going to do voiceovers on slides or if you are going to record yourself on video talking to your audience. 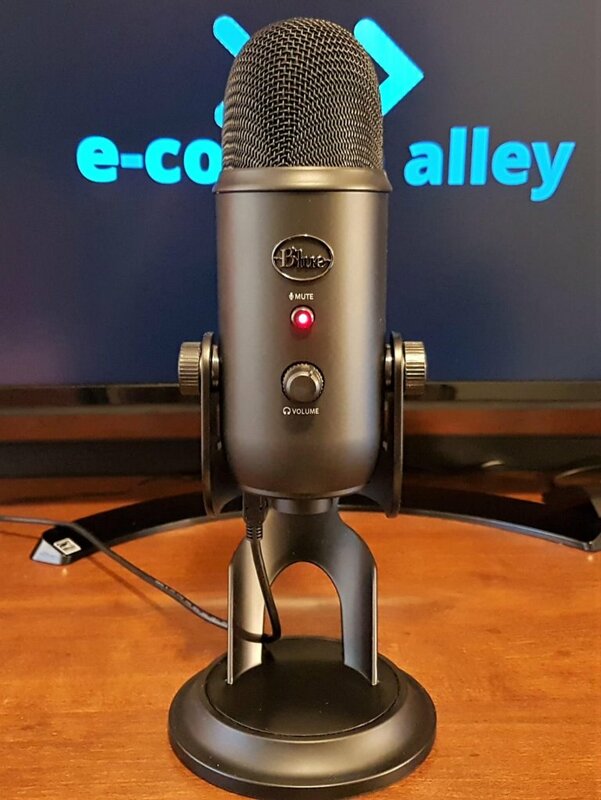 I would highly recommend purchasing the Blue Yeti microphone if you want professional sound quality, but if you are looking for cheaper alternatives, this post from SoundMaximum goes over the 5 best alternatives to the Blue Yeti microphone. 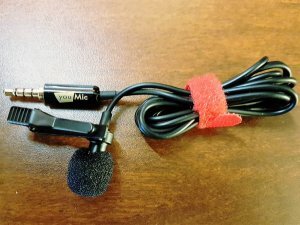 We also found that a lapel microphone is useful for recording while facing the camera, instead of having to be talking directly into the Blue Yeti while addressing our audience. 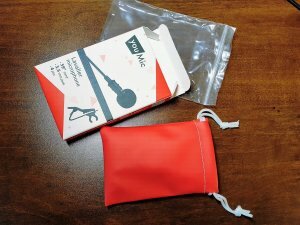 So, we picked up a rather cheap lapel mic from Amazon called the you Mic Lavalier Microphone. It plugs directly into your Smart phone for easy recording. So, another part to all this audio recording and editing, is playing back your stuff to see how it sounds. You can use computer speakers to do this; however, I do find it much better to have a good set of headphones in order to hear precisely where you need to snip audio clips. Professional headsets can be expensive, but you don’t really need something super high tech just yet in order to do your audio editing. I’d suggest using what you have around the house as most people own earbuds or some form of headphones. This should be good enough at least so you can get a clearer sound for audio processing and playback. Here is an article that explains the best headphones out there today. 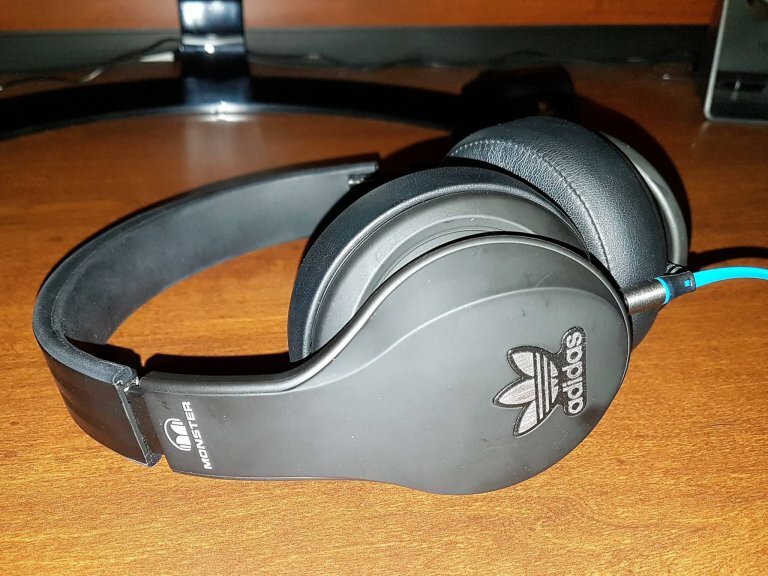 Funny story – we actually got a pair of Adidas Monster headphones for free when we purchased some furniture a few years ago. So, this is what I’ve been using for audio editing – can’t pass up free equipment and the sound quality is very good! If you are interested in these types of headphones, here is a link to the Monster website so you can read more about them. In order to record videos of yourself, you will need either your smart phone/ipad or a digital camera that records high quality video. I have a Samsung Galaxy S7 at the moment and this is what I use to record HD video. I just hook it up to my tripod so it stays steady and hit record and then I upload my recording to Microsoft OneDrive so I can access the raw recorded videos on my PC. 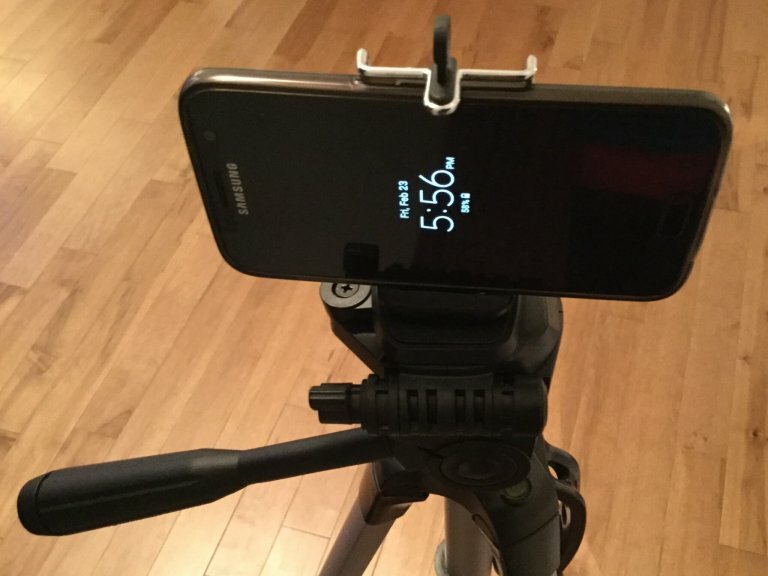 I just mentioned this above but having a tripod that can support a Smart phone/iPhone is going to be very useful. They aren’t very expensive either! You might have to do what we did and buy the tripod and then an adapter to hold your phone on the tripod. 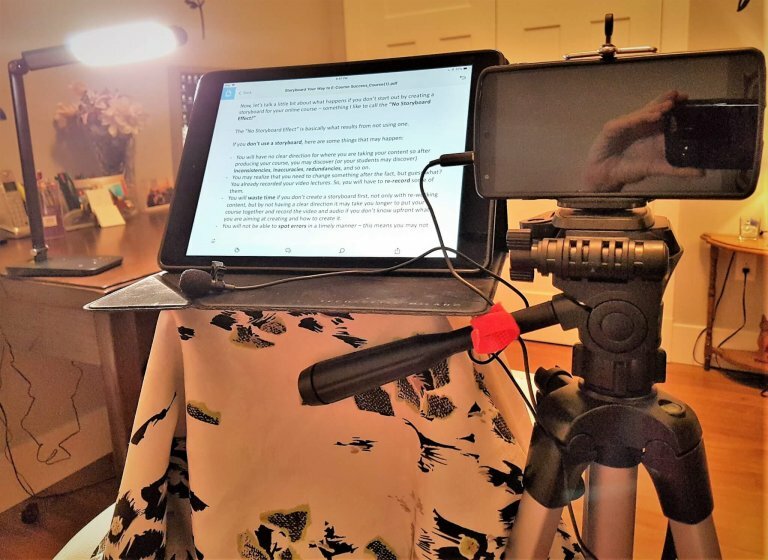 This one is more of a suggestion, but an iPad, tablet or a laptop may be useful to display your narration script or notes that you will use when recording video. I used my iPad that I purchased a few years ago to help record narration for our course slides. I didn’t have something to really prop up my iPad very well, so I ended up clipping it to plastic file divider. 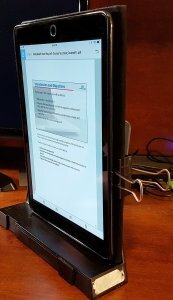 This allowed it to stand vertically so I could glance over at it more easily to see what my next point was, when narrating. Another option is to print out your narration script or notes and do a similar thing – have them clipped or propped up in front of you. However, if you do this, you will have to stop to flip pages which can be noisy while recording. This part would then have to be edited out. 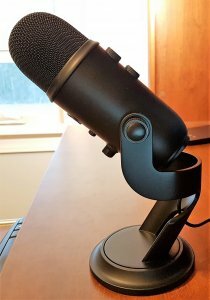 The reason your notes should be more vertical, instead of laying flat on the table, is because a microphone like the Blue Yeti, is a side-address microphone. This means it accepts sound perpendicular to it rather than from the end of the mic, like a front-address microphone does. So, if your notes are laying flat you will tend to speak while looking down now and then which will distort the consistency of the volume and the quality of the sound recorded by your microphone. I tried this way, as a test, with my notes laying flat in front of me and this is what happened! Lastly, we’ll talk briefly about lighting. Now, if you are just starting out creating online courses, you probably don’t want to spend a lot of money on lighting equipment. Being resourceful ourselves, we also wanted to keep these costs low. So, instead we used some directional LED lamps that we had in our possession already. The idea here is when you are recording video of yourself, you need bright lighting facing you directly in order to minimize shadows that may appear on your face. Another option is to record during the daytime and use natural light facing you from a window. This is one of the lamps that we used from our office. It is useful too because it has many different intensity levels to choose from and it can be easily rotated to angle it the way we need to, to eliminate shadows. Like I said above, I’ve also summarized this table into a downloadable cheat sheet. All you have to do is click on the button below to get your own copy. As a bonus, since I’ve added this Tech Tools Table into our free resource library, you’ll also gain access to all our other goodies too! So, once you’re inside the resource library, just look for the Tech Tools Table and then click on the image to download the file. 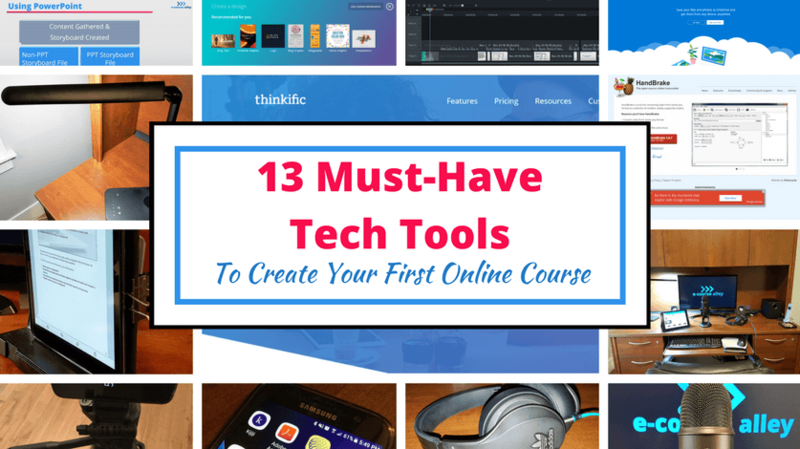 I’ve created a Tech Tools Timeline to show you when these must-have tech tools should be implemented along the path to creating your first (or next) online course. I’ve also uploaded this to the ECA Free Resource Library so you can download a copy of it to refer back later. 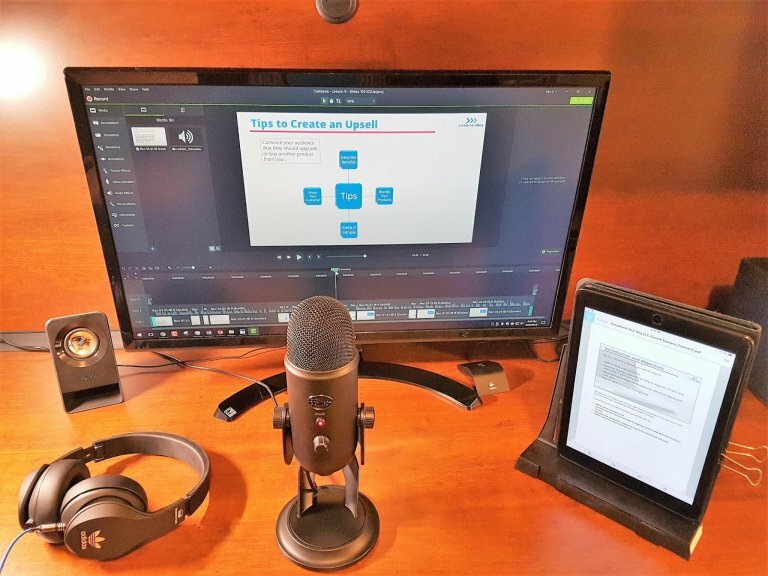 So, here’s what our set-up looks like when we want to record our screen (screen casting) and narrate over our course slides. You’ll notice that our Blue Yeti microphone is vertical and placed somewhat in front of our monitor. Also notice the iPad is clipped to the plastic file divider to make it stay more vertical so that I can easily glance over at it while I’m recording my narration. Remember, the Blue Yeti microphone is built to accept sound from the side and not the end of the microphone, so make sure to talk into the side of it. Now let’s look at the set-up I use when recording videos of myself addressing my audience in front of a camera. The tripod is placed close enough to me but not too close. 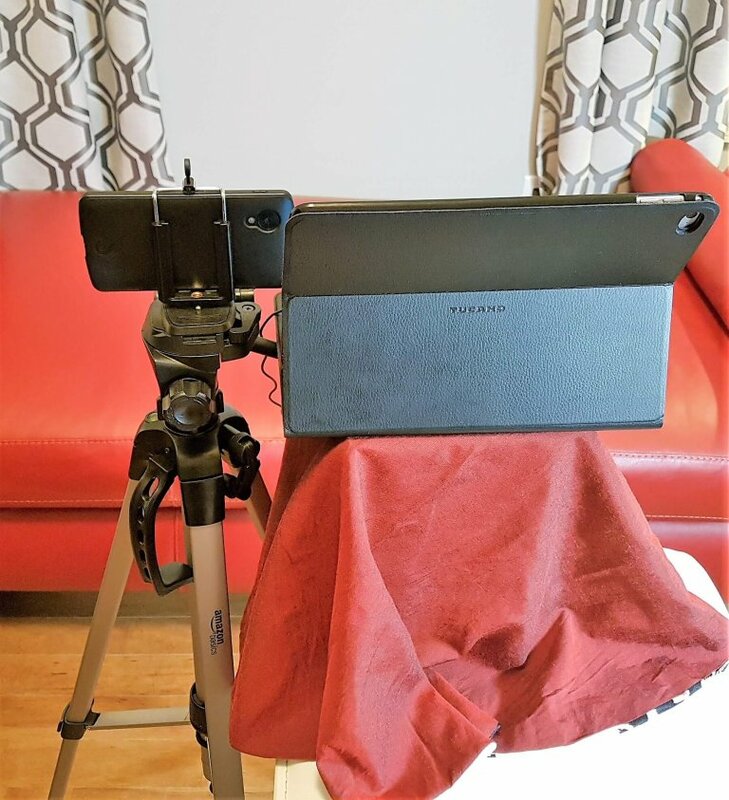 We don’t want to use the digital zoom on the smart phone to achieve the right video framing, as it may cause pixilation, so we place the tripod, and hence the smart phone, where we want the video frame to be. The DIY set-up I use to display my speaking notes at eye-level so I just have to glance slightly to see what I want to say next. This also allows me to better stay on track during recording and avoid going off topic. The lapel mic that connects up directly to my smart phone. The lighting sources – overhead lighting and bright LED lamp facing the recording area, in order to minimize shadowing in the video. Well, I hope this information on tech tools has been useful and will help you learn how you can do this too, even if you want to keep costs low. Remember, to take it one step at a time and try to find things you already own to help you produce your course masterpieces! 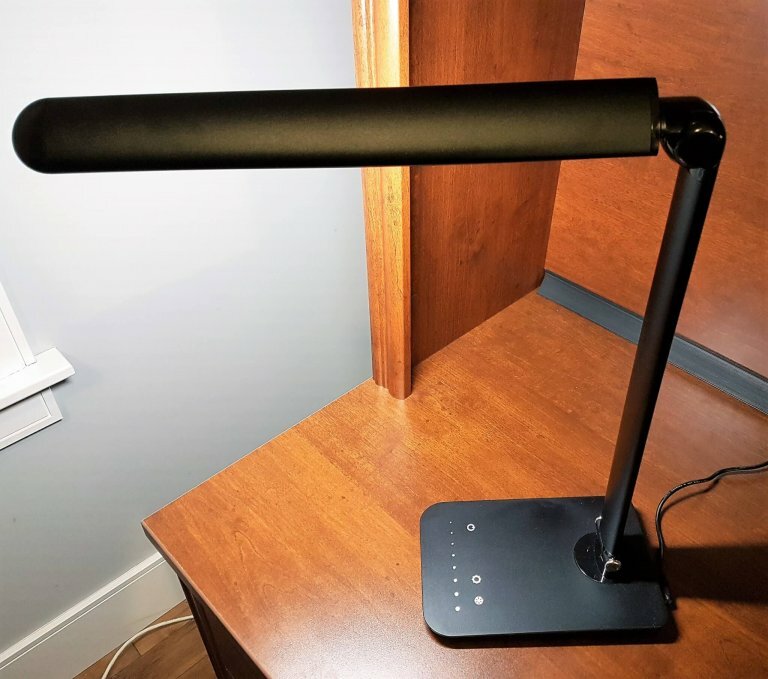 You’d be surprised what may be lying around like a bright lamp that hurts your eyes, but would be perfect lighting for shooting videos! If you’d like more resources to help you produce online courses, we are also growing a resource library composed of workbooks, templates, checklists, etc. that you can gain access to by clicking the button below. From this post, we have added both the Tech Tools Table and the Tech Tools Timeline to our resource library. So, grab a copy of these resources so you can refer to them later! If you already create online courses, leave a comment and let us know of any other tech tools you use! I’m glad you’re pursuing your passion as an online entrepreneur and thanks for checking out my website! To answer your questions, I highly recommend signing up with Google Analytics as it helps to see what your traffic is doing and then you can use the data to optimize your website to get even more traffic. Also, consistently posting useful blog posts, sharing on social media help over time to build awareness of your business to your audience. It is not an overnight solution, but over time and with persistence you can get there. On first glance, I think your website looks good – I like your theme! In terms of on-site SEO, we use Yoast SEO Premium. It does cost a bit (about $89 US/year) but it is worth it. It shows you how to improve your SEO and readability for blog posts and other pages on your website. It also gives you tips such as when you have orphaned pages. On another note, I checked my email list and I don’t see you there. When you subscribe, it is a double opt-in, so you should have gotten an email to confirm your subscription before you’d be added to our list. Please check to see if you got this. I’d be happy to link to your website if you’d do the same.